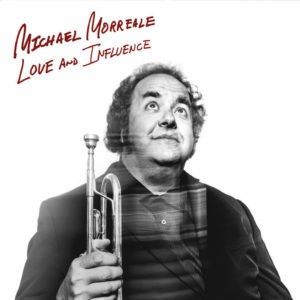 Trumpeter Michael Morreale is a solo artist, composer and educator in the New York Metropolitan area leading his own jazz groups or big band. As a sideman he is featured on six albums and two world tours with Joe Jackson. He’s performed with saxophonist Jerry Vivino, Keely Smith, Chuck Wayne, Loren Schoenberg’s Orchestra, Lou Anderson’s All American Band and Tommy Igoe’s Friday Nite Big Band to name a few. He also led The Staten Island Chamber Music Players Jazz Quartet for 25 years. 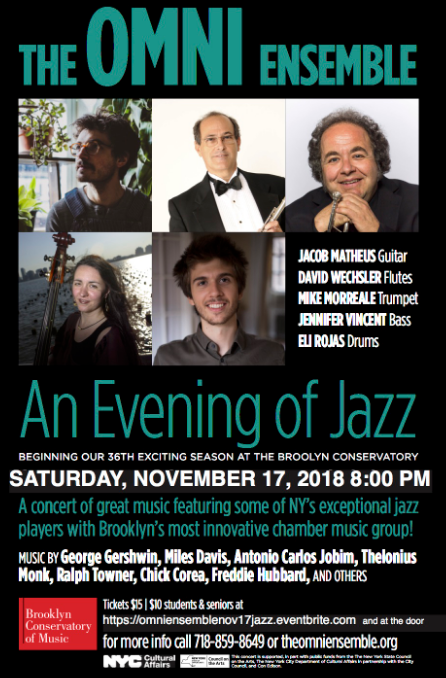 Michael holds a Masters in Composition from Brooklyn College and runs the Jazz department at The College of Staten Island (CUNY) where he lectures fulltime. In 2017 he released, Love and Influence, on the Blujazz label, is his first as a leader and features original compositions for quartet and sextet. 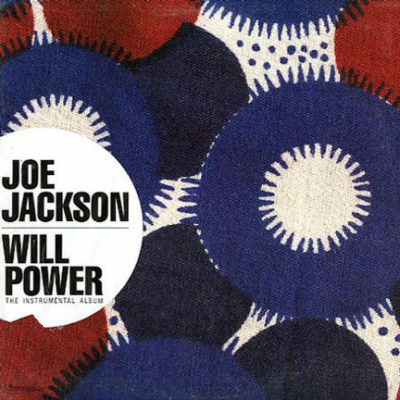 In December 2017, Michael released MilesSong – The Music Of Miles Davis on his own label, Pepjack Records. MilesSong, a two disc 14 song set, featuring Tony Regusis-piano, Bill Moring-bass and Tim Horner-drums. 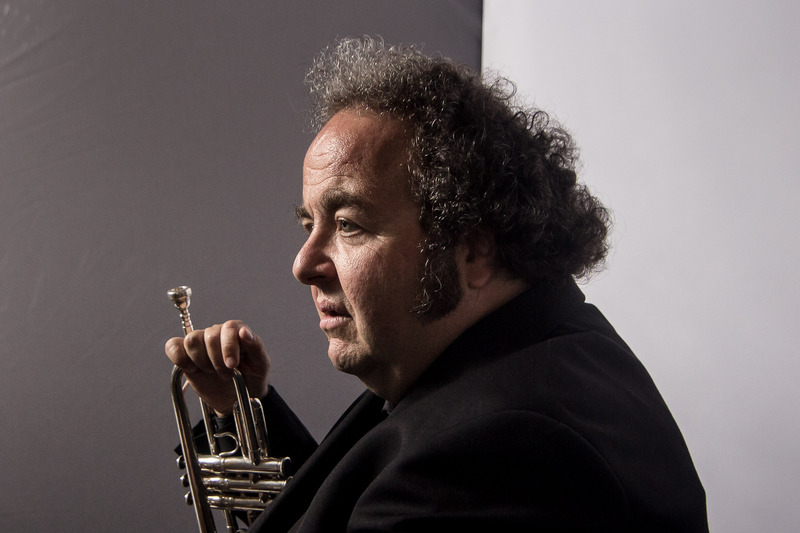 Trumpet player Michael Morreale is a Staten Island native born to a musical family; both parents were Julliard graduates and four uncles were professional musicians. 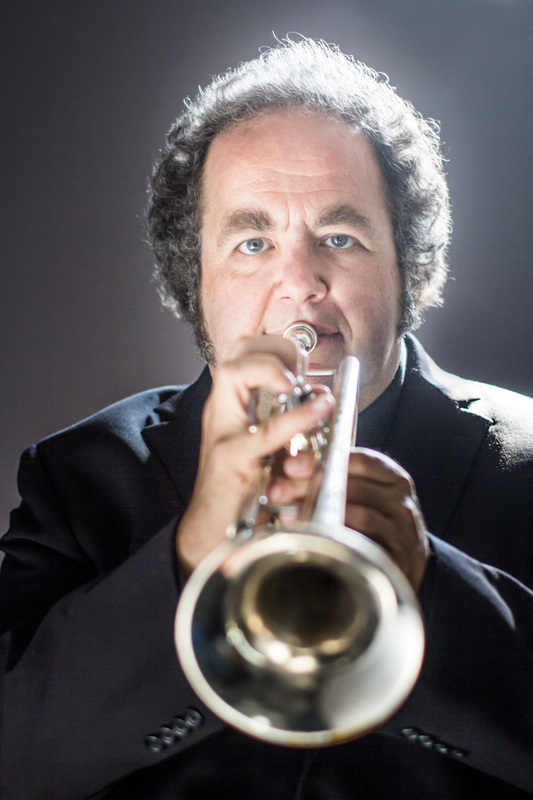 Michael started out playing in jazz-rock inspired horn bands in high school and then fell in love with jazz. He attended CCNY where he was especially inspired by musician Ed Summerlin, graduating with honors in 1979. 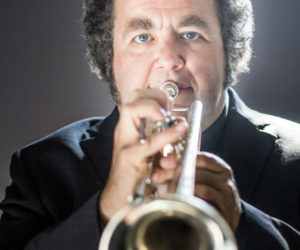 Professionally, Michael was busy with commercial work in the NY Metropolitan area and started leading his own jazz group at various Staten Island venues. 1983 was especially fruitful; he took leadership of the Staten Island Chamber Music Players Jazz Quartet. This organization featured annual Summer and Winter concert series as well as school outreach programs. Michael was able to develop his composing during this time; many works were presented in concert and he was fortunate to feature guest performers jazz legends Chuck Wayne, Don Joseph, and Turk Van Lake. The time with Joseph and Van Lake became a dear friendship as well, and they were both beloved musical mentors to Mike. The gig with the Chamber players lasted 25 years, ending only with the organization’s dissolution in 2008. 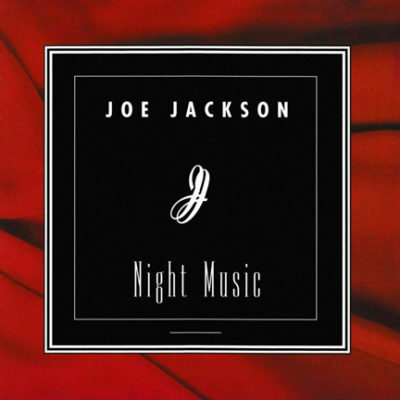 The other event from 1983 was the beginning of a ten-year association with performing/recording artist Joe Jackson. 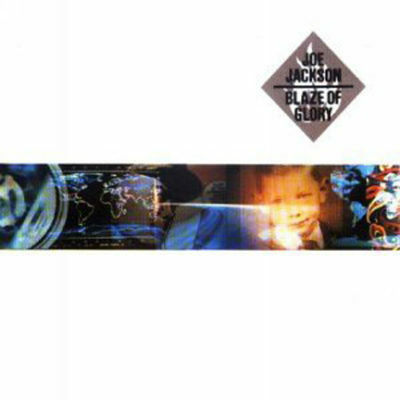 Michael is featured on six of Jackson’s albums, and two world tours in support of the Body and Soul and Blaze of Glory albums. In 1994 Michael went back to school, earning a Master in Composition from Brooklyn College. A year later he began teaching as an adjunct at College of Staten Island (CUNY), eventually running the jazz department and becoming a full-time Lecturer of Music in 2009. As a sideman there have been other highlights. 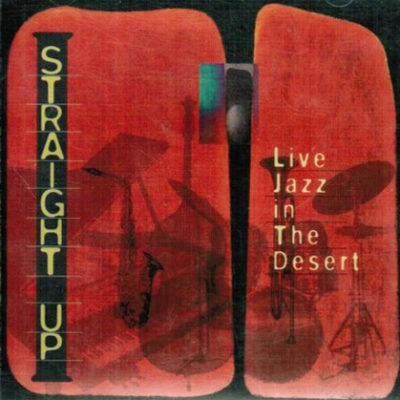 In 1997 Michael was invited to play and record with the group Straight Up, (led by fellow Staten Island native John Trentacosta) based in Santa Fe, New Mexico, an association that continues to this day. 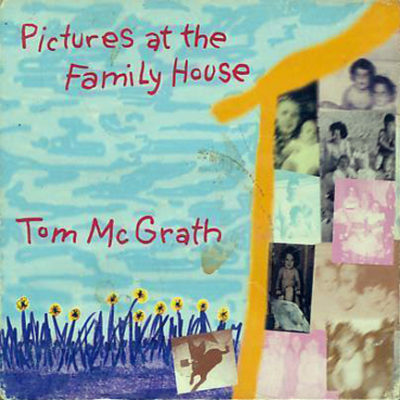 The first recording, Live Jazz in the Desert (1997), was recorded live at the Fuller Lodge in Los Alamos, NM. Michael’s sound and style were captured perfectly, especially on the tune I’ll Close My Eyes, where his Don Joseph roots are especially evident. 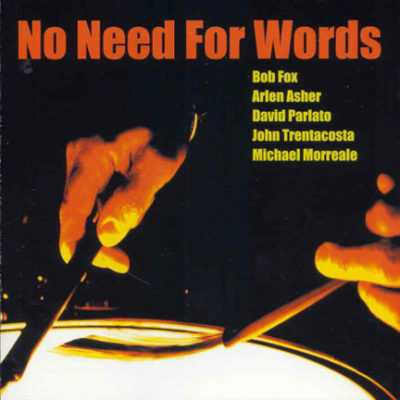 The second recording from 2002 was called No Need For Words, and two original compositions (May Ann, and One Winslow) were recorded. Cadence magazine described Mike’s playing; “By all indications a devotee of Clifford Brown’s work, Morreale can push the group during the lead chorus of ‘A Horace of a Different Color’ eventually leading into a solo reminiscent of some of the hard bop masters, and then slow down to bring out the vocalistic qualities of the ballad ‘Blame it on My Youth.” In addition to performing with Straight Up for the New Mexico Jazz Festival, Michael has also led concerts at prestigious New Mexico venues such as the Outpost Performance Space and Santa Fe’s Museum Hill for the Santa Fe Jazz Collective. 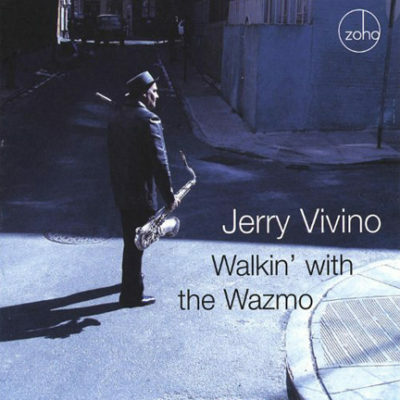 Other important associations include saxophonist Jerry Vivino, and Michael is featured on his 2006 release Walkin’ With The Wazmo. In 2007 and 2008 he performed with the legendary vocalist Keely Smith at the Café Carlyle, Birdland, and the Tribeca Arts Center as part of the Highlights in Jazz series. 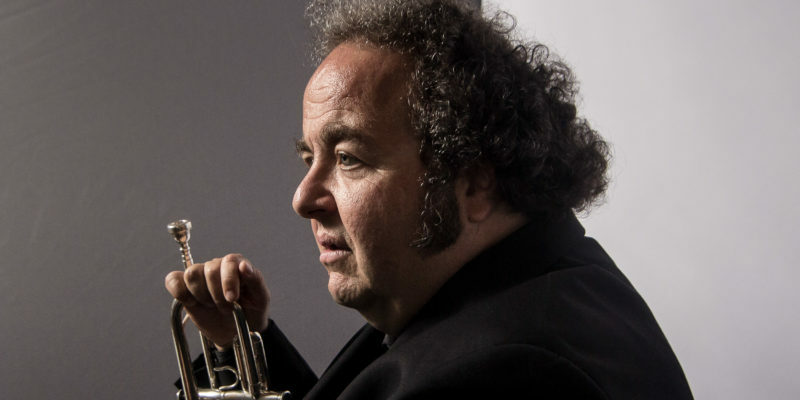 His big band sideman work includes the orchestras of Turk Van Lake, Loren Schoenberg, Bob Alexander, (in the NY area) as well as Lou Anderson’s All American Band and Tommy Igoe’s Friday Nite Big Band at Birdland. Michael maintained a presence in the Staten Island area with his quartet and also as a big band leader. 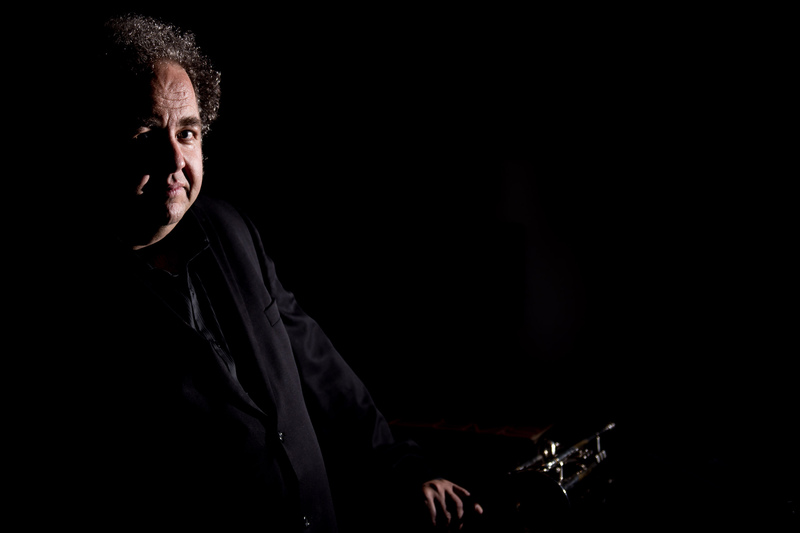 He has written and arranged for Jazz Quintet, Brass Quintet, and big band ensembles. 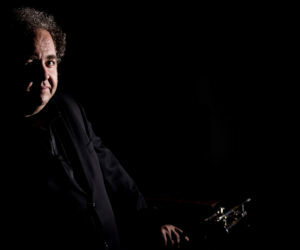 His first CD as leader, Love and Influence (2017), features all original material for quartet and sextet, most of the music composed in the past five years. 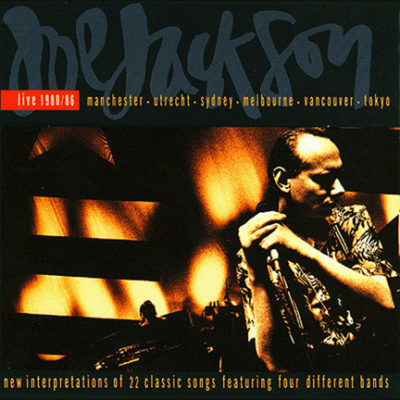 Michael also performs on piano for two of the tracks. Michael’s trumpet playing owes a debt to his uncles Jimmy Morreale and Jack Morreale for sound. Jack and Carmine Caruso were his two primary trumpet teachers. His jazz approach was mostly realized by listening to and learning from Don Joseph, although Clifford Brown and Art Farmer are big influences as well. The biggest influence however is Miles Davis, and all periods of his career are of great inspiration. 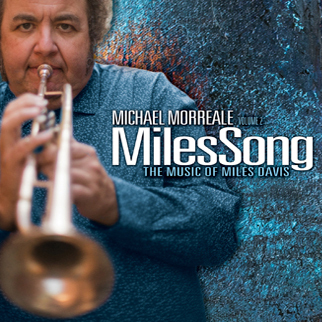 Michael’s next CD, which will be released later in 2017, will be called Milessong, The Music of Miles Davis. This page is dedicated to providing the materials you need in promoting Michael Morreale. Should you have any questions or need additional materials, please feel free to contact: michael@michaelmorrealemusic.com. Text related files are prepared as PDF files. Artwork is prepared as high resolution RGB JPGs. Click here to download Adobe’s Acrobat Reader. Its FREE. Publicity Photos credit: Photo(s) by Mike Shane. live performances as well as workshops and clinics.